We have all been woken in the night by dreams of loosing someone close to us. For me, usually with tears streaming down my face. I’m always so relieved to realize it was only a dream. I took this photo Memorial Day Weekend, while visiting a family member’s grave, at the National Cemetery in Sarasota. I’m sure everyone who saw them could relate to how they were feeling as they sat in silence. As aware of them as we were, they were totally unaware of anyone around them. I’ve titled this photo, “Colorless World.” While feeling the loss of their loved one their lives must have felt very colorless. The world around them was full of color, they just couldn’t see it through their grief. 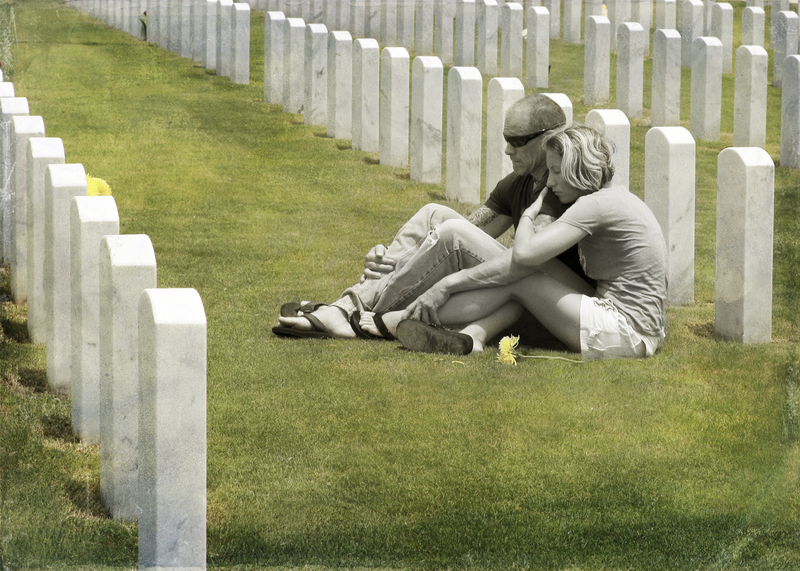 Categories: Canon 5D Mark II, Photography, Uncategorized | Tags: cemetery, Colorless, Grief, Memorial Day Weekend, sadness, Sarasota National Cemetery | Permalink. I know, I know I am about to post yet another photo of my dog. 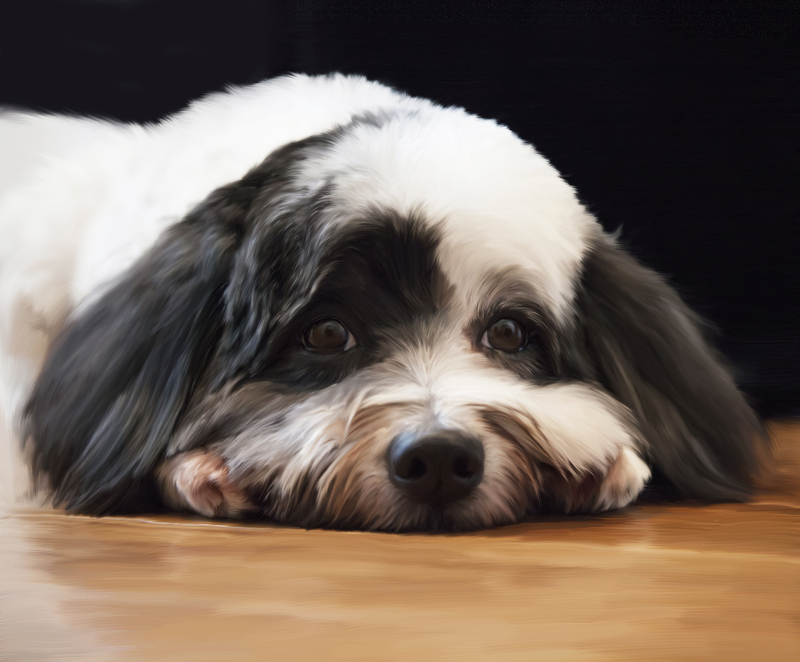 This week I learned about the smudge tool in photoshop. I’m showing what a rookie I am in photoshop by admitting that I didn’t know about this tool already. I found a really cool tutorial on Facebook that taught how to do a painterly effect without needing to buy a software package or some fast app. I’d rather learn how and why things work and not just take the short cuts all the time. At times it can be very frustrating but in the end I feel better about it. If anyone is interested in learning more about this check out Gavin Phillips on Facebook. He does some free brush downloads and has short videos demonstrating his technics. I’ve had a lot of fun learning some new things from him this week! 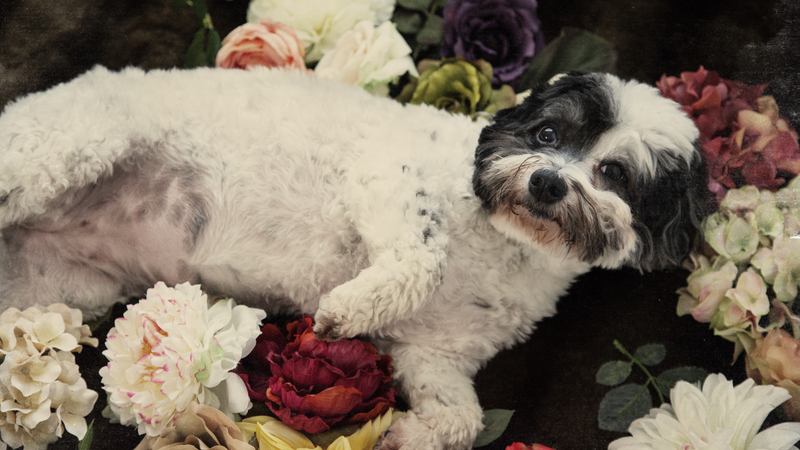 Categories: Black and White Photography, Canon 5D Mark II, Lakewood Ranch, Photography, Sarasota | Tags: 52 Week Photo Challenge, Facebook, havanese, lola, Mindy Towns Photography, my dog, pet photography | Permalink. Tonight it was apple crisp! My husband hates apples so since he is away I made the house smell like warm apples and cinnamon! The recipe I followed belongs to my Aunt Lois who is an amazing cook. I love to use recipes given to me by people I love. It gives me an opportunity to remember that person as I am cooking a dish that reminds me of them. 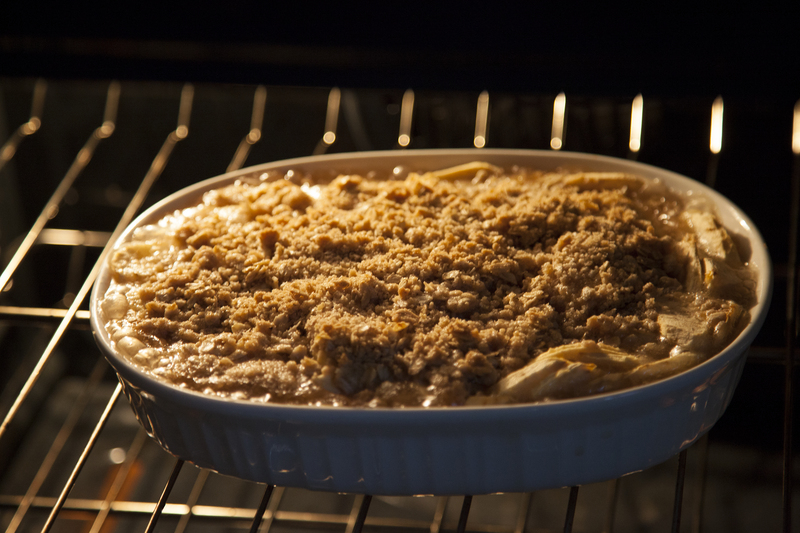 My second favorite apple crisp was the one the lunch ladies made when I was in elementary school. Isn’t it amazing how a certain food can bring back a flood of memories? Aunt Rosie’s Taco Salad, Aunt Alice’s left over pork roast stew, Grandma Vinson’s frozen chocolate chip cookies and german chocolate cake, Grandpa Vinson’s chicken and dumplin’s…. Yummy! This is only meant to be a joke! But it fits a theme for my photo challenge so I am going with it! We have two dogs that think they are little people. When I am in the studio setting up for a shoot they like to follow me and try to get me to take their photo. They always go straight for the ottoman… When I tell them to sit down and smile I really think they know what I am saying! For me and my dogs that is just one of the ways we “play.” I thought I’d show you a photo of each of them “At Play” with me in the studio this week! 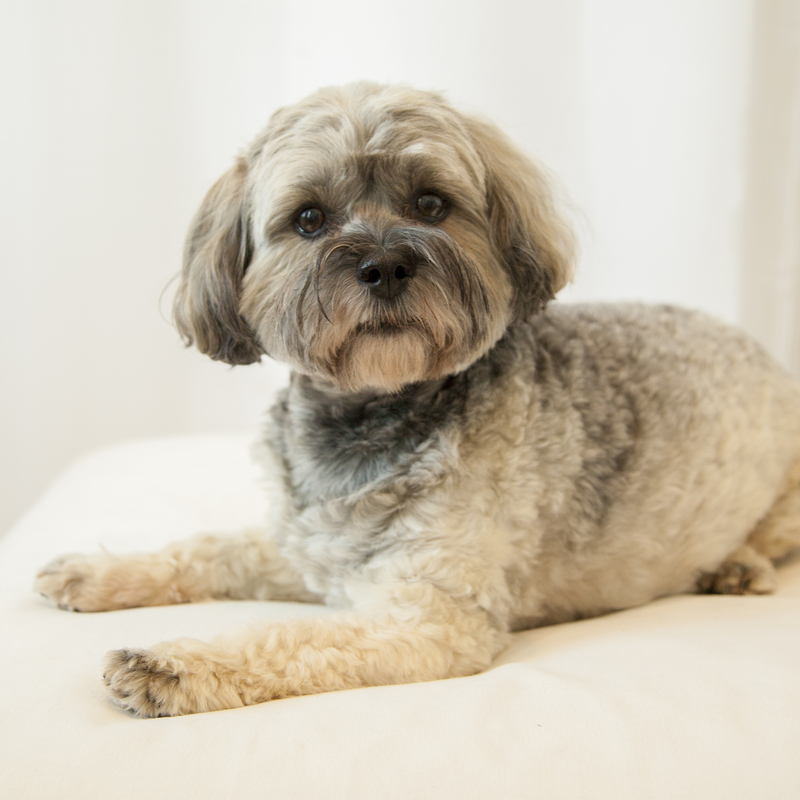 Categories: Contemporary Glamour, Lakewood Ranch, Photo theme idea, Photography, Sarasota, Uncategorized | Tags: 52 week challenge, havanese, lola, louie, pet photography | Permalink. Yesterday I did a photo session with real sweet heart. Lada is one of the kindest most gentle women I have ever met. I asked her to let me photograph her wearing black on a black back ground so I could emphasize her fair skin, beautiful green eyes and her rockin’ red hair! She was afraid she would look pale. I was like, “Are you serious? !” Who wouldn’t love to have that complexion!? Oh how I wish I could show more women all the beautiful things about themselves through the lens of my camera… Time to start focusing on all the positive, wonderful things about one another. 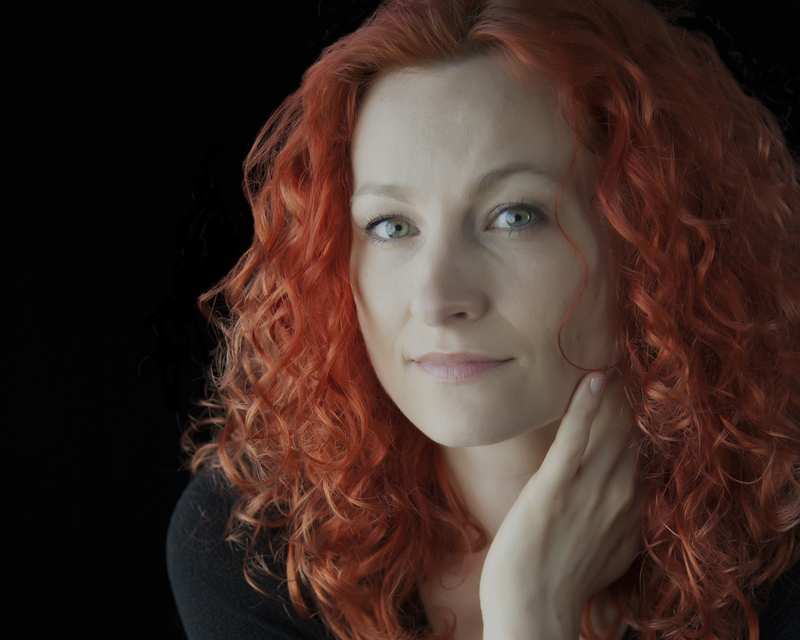 Categories: Photography, Sarasota | Tags: Curly Hair, Fair Complexion, gentle women, Green Eyes, photo session, Red Hair | Permalink.